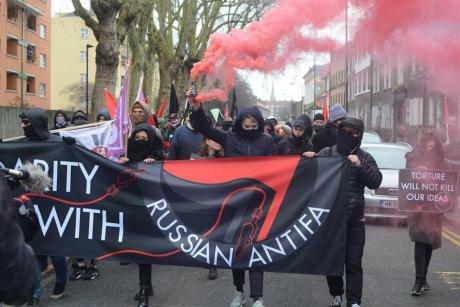 Hamburg: Speech by United we Stand at the prison rally on April 13, 2019 – Solidarity means continue fighting! 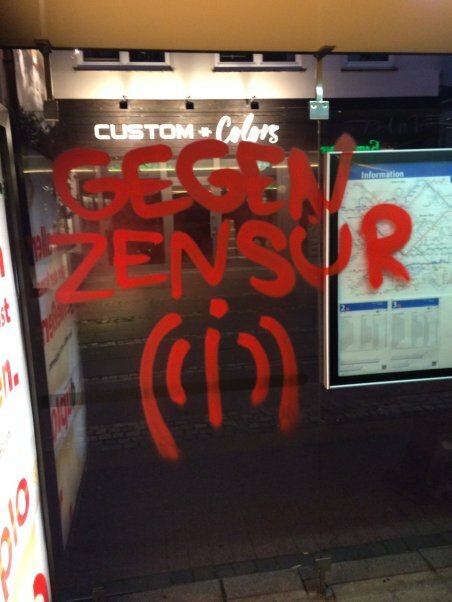 Continue reading Repression after #NoG20 #Hamburg: Solidarity means Continue Fighting! 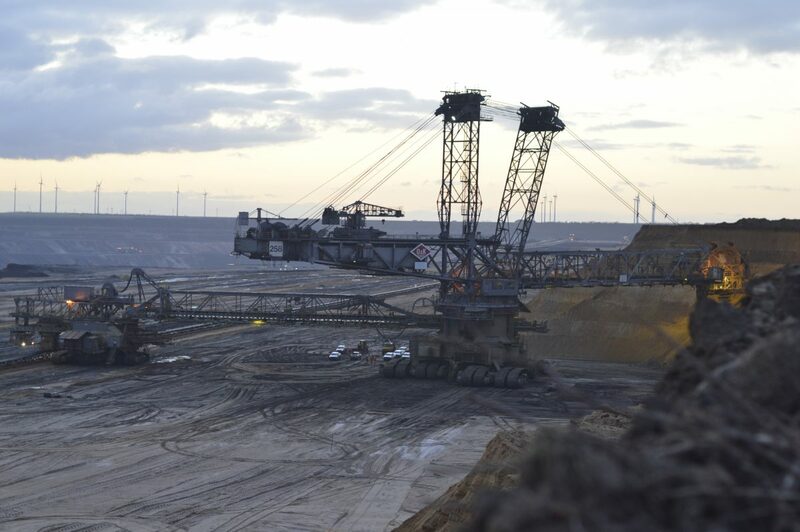 Berlin: The district around Rigaer Straße has been a so-called danger area for at least three years now. This gives the cops the legal legitimation to carry out checks independent of suspicion. 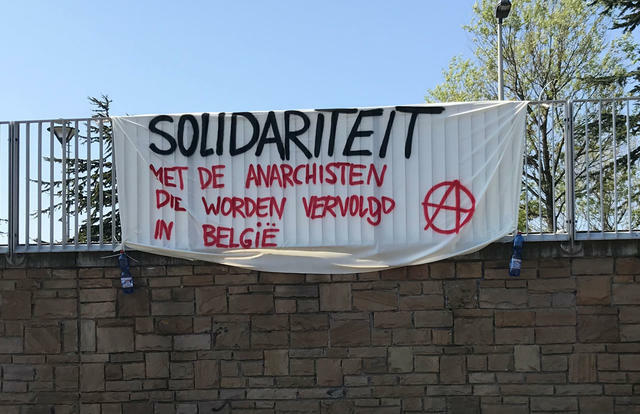 From 2008, the Belgian State started a large investigation aiming at different struggles – but always without concessions – against detention centres, borders, prisons and the world of authority and exploitation. 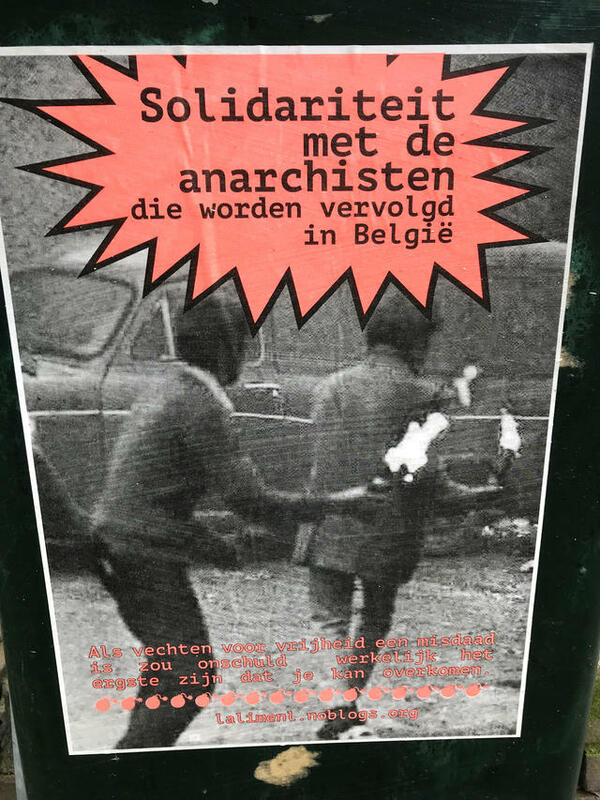 In its viewfinder: the anarchist library Acrata, anarchist and anti-authoritarian publications (Hors Service, La Cavale and Tout doit partir), dozens of fl yers and posters, more than a hundred actions, attacks and sabotages…in other words the fi ght against Power in all its different expressions. 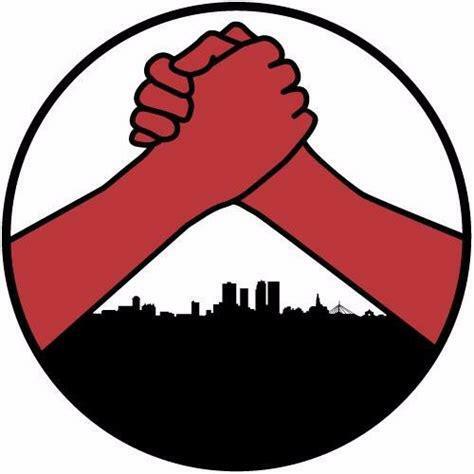 Continue reading Solidarity with the Solidarians – We are all #Linksunten #Indymedia! 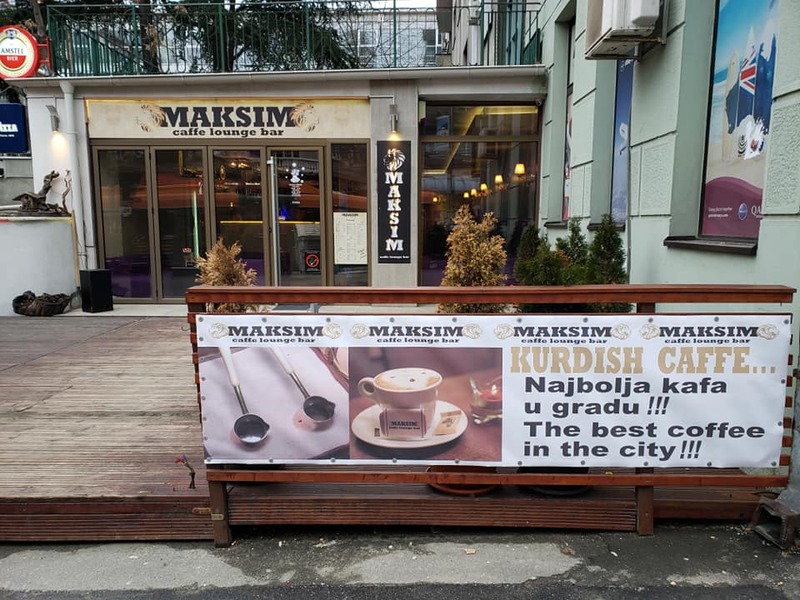 The owners of the Belgrade Maksim Caffe Lounge Bar are currently receiving threats from the Serbian police as well as Turkish authorities to close down the café due to its alleged perpetuation of ‘terrorist activities’. 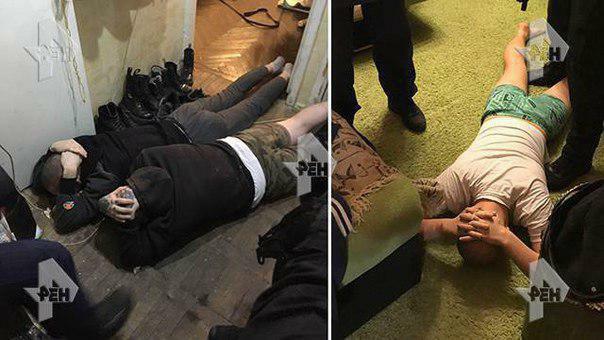 A Russian newspaper has published evidence that the FSB used a neo-Nazi agent provocateur to try to entrap defendants in the “Network” case, who were then arrested and tortured.